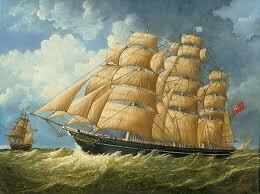 A clipper was a very fast sailing ship of the middle third of the 19th century. They were fast, yachtlike vessels, with three masts and a square rig. 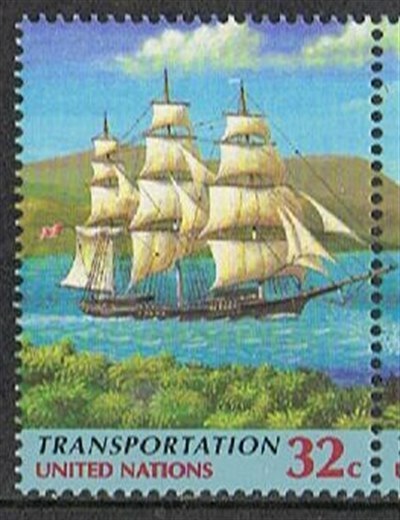 They were generally narrow for their length, could carry limited bulk freight, small by later 19th century standards, and had a large total sail area. Clipper ships were mostly constructed in British and American shipyards, though France, Brazil, the Netherlands and other nations also produced some. Clippers sailed all over the world, primarily on the trade routes between the United Kingdom and its colonies in the east, in trans-Atlantic trade, and the New York-to-San Francisco route round Cape Horn during the California Gold Rush. 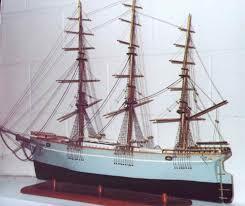 Dutch clippers were built beginning in the 1850s for the tea trade and passenger service to Java. 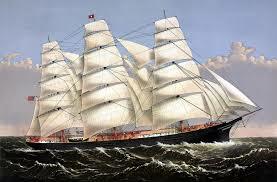 The boom years of the clipper ship era began in 1843 as a result of the growing demand for a more rapid delivery of tea from China. It continued under the stimulating influence of the discovery of gold in California and Australia in 1848 and 1851, and ended with the opening of the Suez Canal in 1869. For more info about clippers, See topics; Baltimore Clipper, Flying Cloud, Sea Witch, Rainbow 1845, Scawfell, Lighning 1854, Cutty Sark. 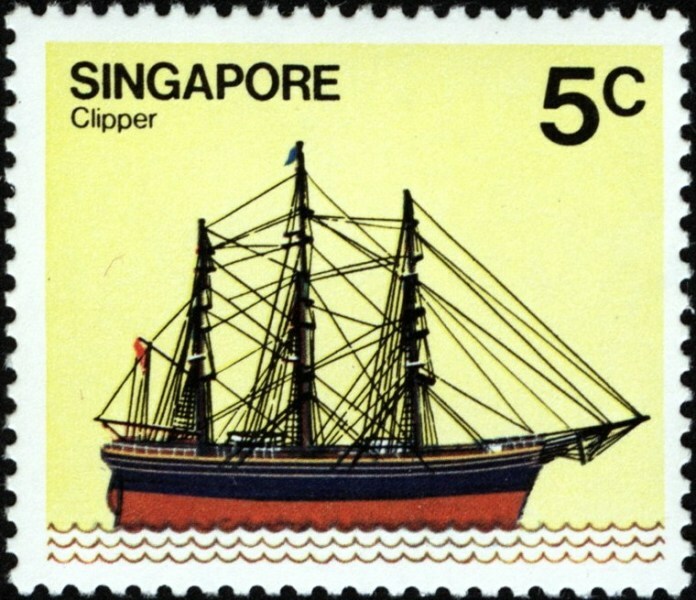 Singapore, 1980, S.G.?, Scott; 337. United Nations 1997 32c sg729, scott 709.